The truth is, popular fare in any medium has always been snubbed by the self-appointed elite. I’ve already won more awards than I ever expected for Guardians. What bothers me slightly is that many people assume because you make big films that you put less love, care, and thought into them then people do who make independent films or who make what are considered more serious Hollywood films. If you think people who make superhero movies are dumb, come out and say we’re dumb. 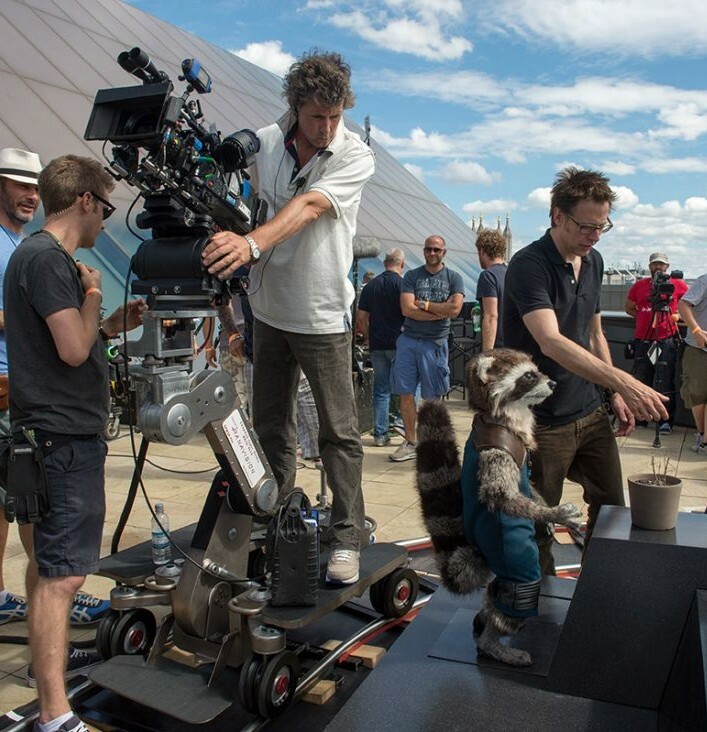 But if you, as an independent filmmaker or a ‘serious’ filmmaker, think you put more love into your characters than the Russo Brothers do Captain America, or Joss Whedon does the Hulk, or I do a talking raccoon, you are simply mistaken. I know that was a lot to quote, but I totally agree with what he said. 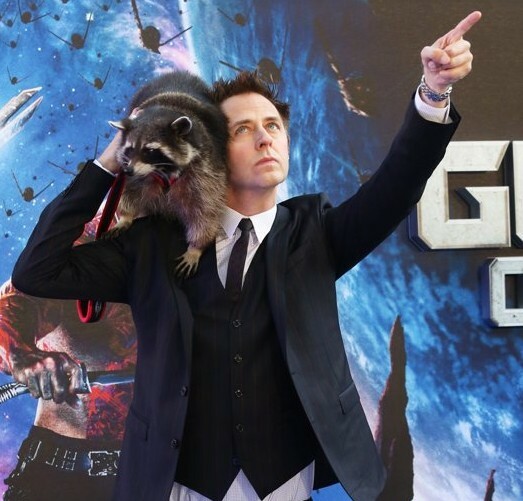 Gunn’s love for the Guardians was palpable in his production. I watched Winter Soldier twice last week, and I think it’s just about perfect. There’s no way Anthony and Joe Russo just churned that out for a paycheck. This entry was posted in Awards, Directors, Film, Pop Culture, Superheroes and tagged 87th annual Academy Awards, Captain America: The Winter Soldier, Guardians of the Galaxy, James Gunn, Joss Whedon, Neil Patrick Harris. Bookmark the permalink.